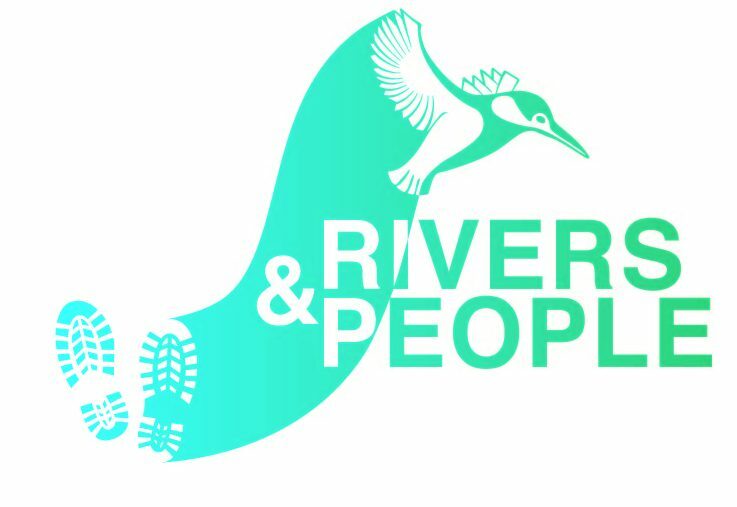 Welcome to the Rivers & People Web Resource for teachers, students and individuals interested in finding out more about some of the activities the project has been involved in. Click on the tabs above to browse through the subject areas and please feel free to download and / or print any of the resources on offer. However, if you do use any, all we ask is that you email us to let us know how you got on with them and to leave any comments/feedback/improvements/suggestions! Additional river-related resources and equipment are available to borrow from Lewisham Council. Please contact us. We also have a number of river related volunteering opportunities. 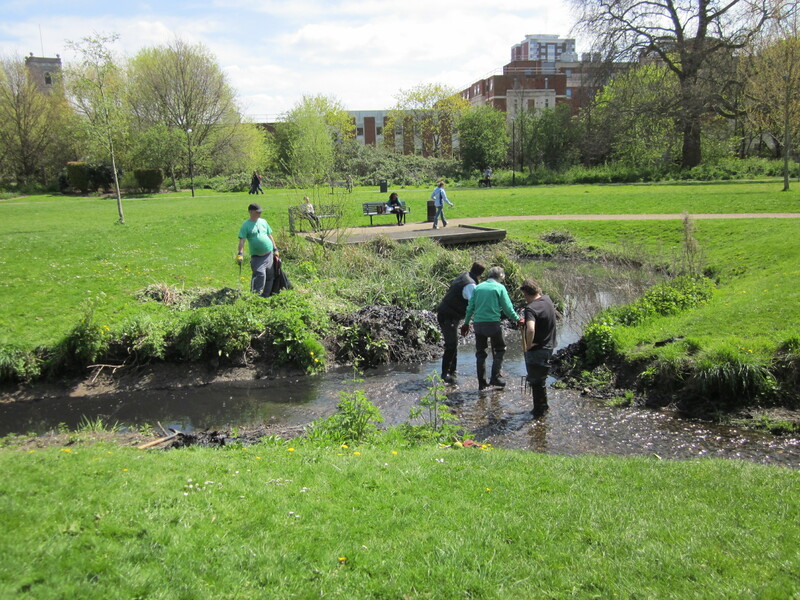 We are keen to get people involved in their local rivers and help us maintain them through bankside management and litter picks. We tend to work in 4 parks; Brookmill Park, Chinbrook Meadows, Cornmill Gardens and Ladywell Fields. If you would like to get involved, please visit the River Volunteering tab where you will find all the information you need.